To be honest, geography is something I’ve skipped a lot in our homeschool. Partly because I’m so bad at the subject that the mere thought makes me grimace. Seriously. I’m grimacing now. . . Anyway, so when Let’s Go Geography came up for review, I was a bit apprehensive. However, I did what any good parent does, I sucked it up and agreed to take on my old foe- stairs geography. That being said, once I started downloading lessons (it’s a digital product) I quickly realized that there was no reason to feel daunted. I could do this! 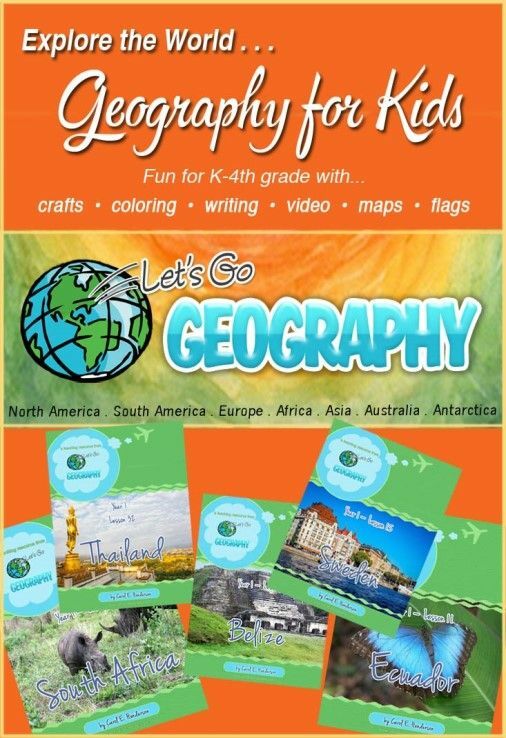 This simple geography program has been a game changer for our homeschool. Let’s Go Geography is an amazingly easy program- even for the most geo-inept. The 3-year program covers many countries in the world at a pace that anyone can keep up with. Here’s a look at which countries are covered. . . I love that you get a few from each continent each year. There’s a break every 9 weeks and a review every 12 weeks. The review really helps you see what your students have learned. They fill in maps from memory, answer questions about the different countries, identify new concepts learned (think longitudinal lines, equator, that kind of thing), and match countries with their maps. 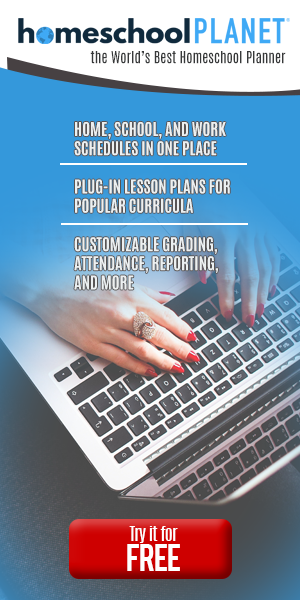 You work your way through the year by doing one lesson per week. And each lesson follows the same flow . . . So once you get all these papers done, you’re going to need somewhere to put them all, right? Enter the travel journal . . . There are several different cover options to print out and customize. Caroline chose this prettiest of them all, or so she says. I also had the kids put together their own divider pages. The tabs and photos are provided by Let’s Go Geography. And here’s a sample of the first couple of notebooking pages we did for the United States lessons. As soon as we had access, I printed out the entire first lesson. <— I don’t recommend that. But, being the hands-on person I am, I needed to hold the papers and read them. After reading through the 30 or so pages (all the lessons are roughly that long), I realized this was going to be one of those programs that is a mix of iPad and paperwork. We broke the lessons up and did them two days a week. There isn’t a lot of reading, and the notebooking/coloring pages don’t take that long to do. The mapwork can take some time if you repeat things like we do. We go over and over new concepts until the kids can “teach” me. The crafts were the most time-consuming. I appreciate that right up front you’re encouraged to only do what fits for your family and completely customize to program to your needs and ability. Let’s Go Geography is wonderful. We all look forward to doing it and learning about other countries. This simple geography program is definitely a keeper.